Can you name one or several things your country famous for? How is Turkish Ice Cream served? If you could note your country , it would be better. I know you are from Jordan. As I told you before, I know Petra. I didn't know about King Hussein. What are the ingredients of Almasaf? It looks very very yummy! Galatasaray? You must be kidding! Just because one time Galatasaray was European Champion (I am not even sure about this kekeke), does this make it world-wide famous? Actually, I was looking for answers telling the most famous things about a country and other countries usually know it. If you start to count all the things Turkey is famous for within itself, you will never finish it. May I introduces about interesting things in my country ? there are many interesting things in my country such as : People, Foods, Locations, culture...:). The second photo is just spectacular! I am mesmerized! Everybody is sharing their dish, and I love eating! What will I do? That noodle looks very delicious! 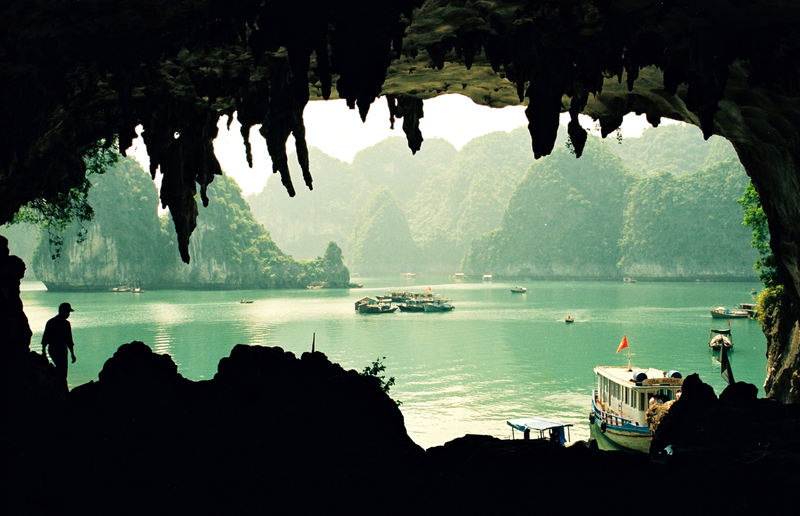 Pisces, is HaLong a village where the people live under floating houses like what I see in that pic? I have watched a travel show and HaLong seems like what I have seen in that show, just I forgot its name and the pic you shared reminded me again to it. 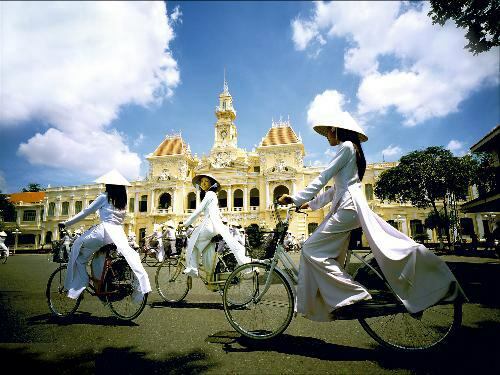 If I ever go to Vietnam, this is the place I want to visit! Is it pork meat in the rice cake? What an interesting recipe that is, Ha! I am really curious to know how it tastes. Is it common to have this cake or just on special days?